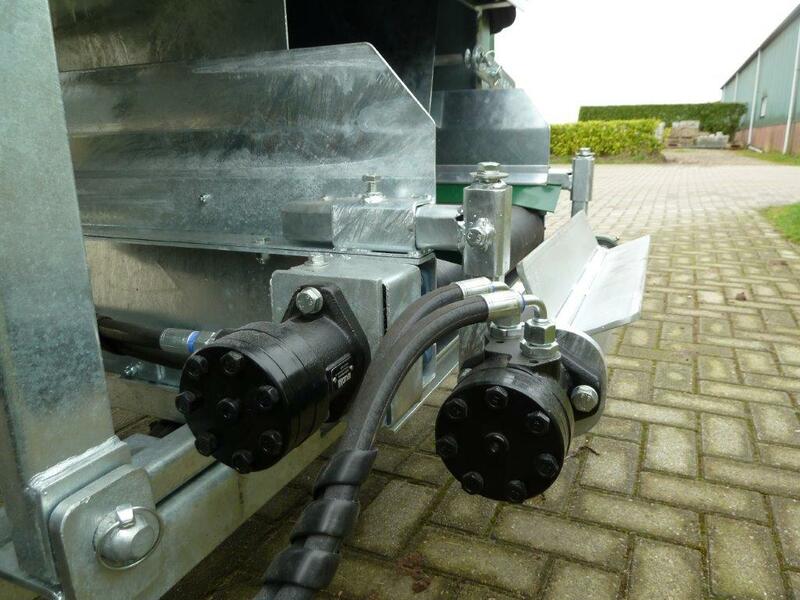 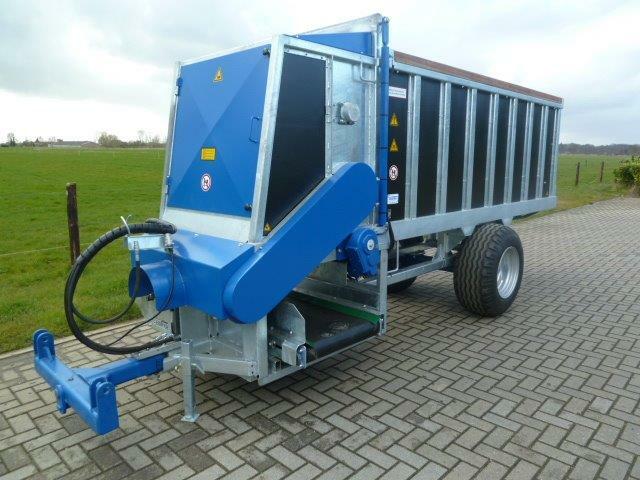 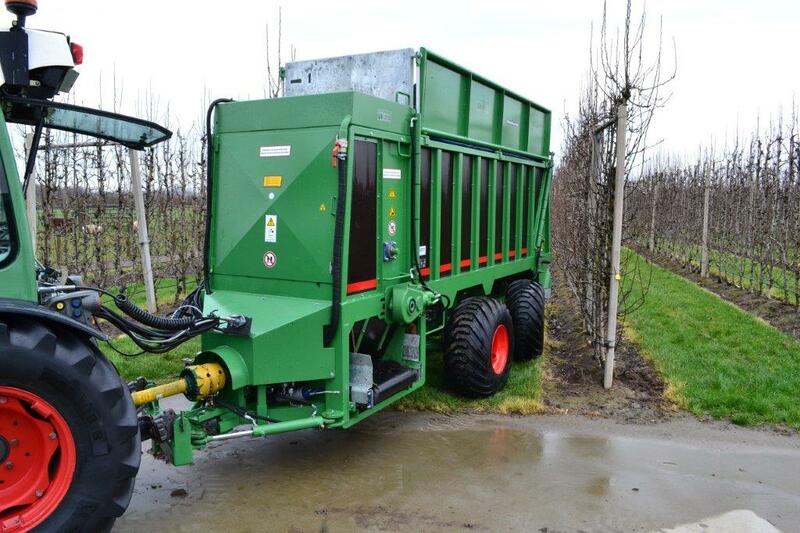 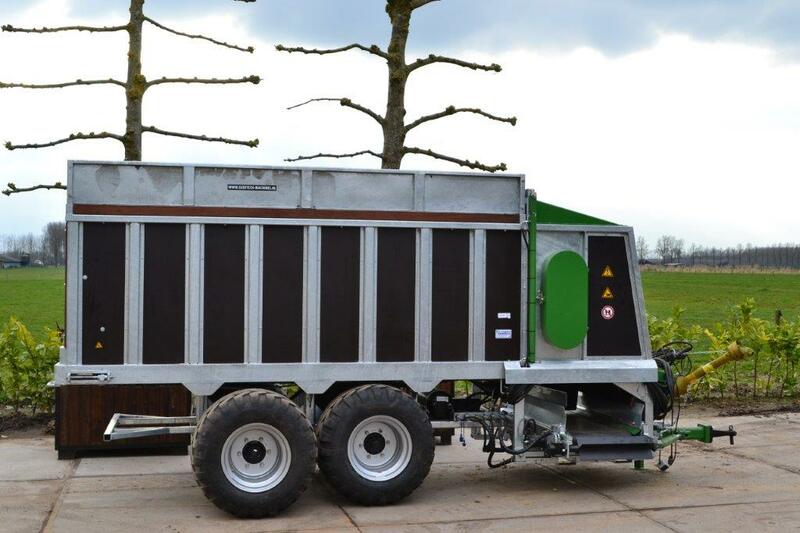 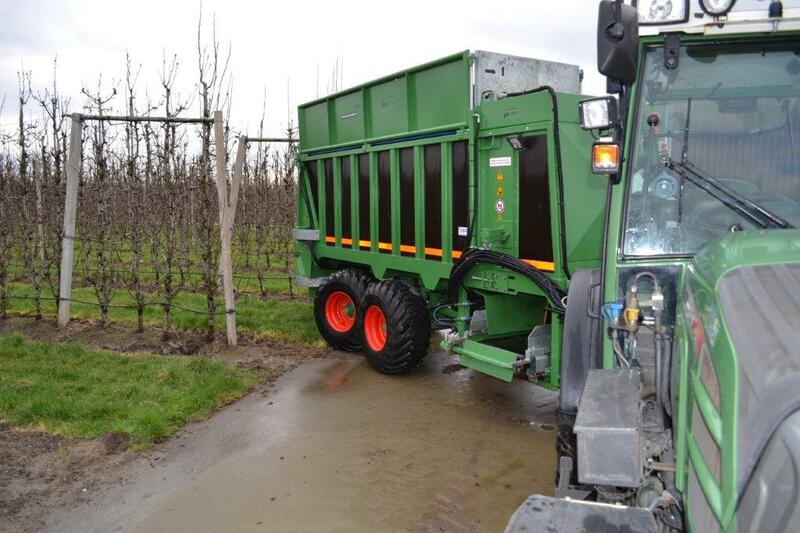 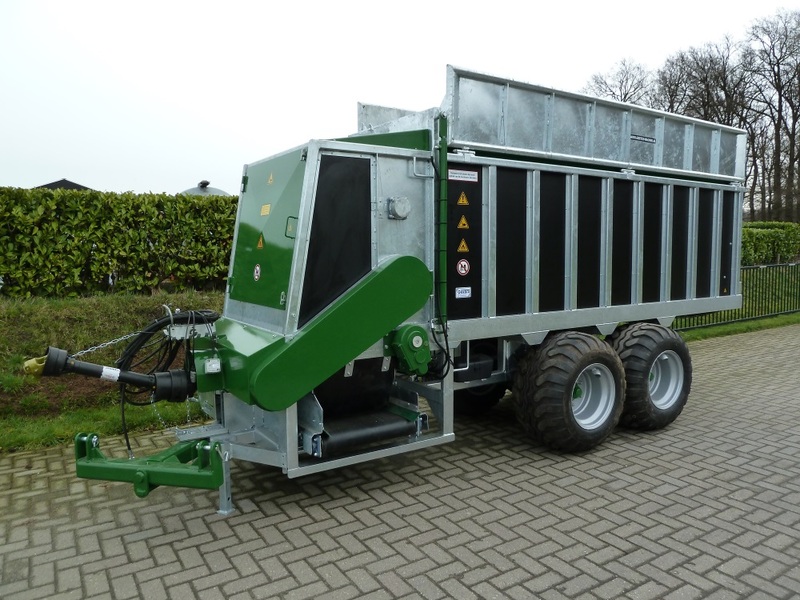 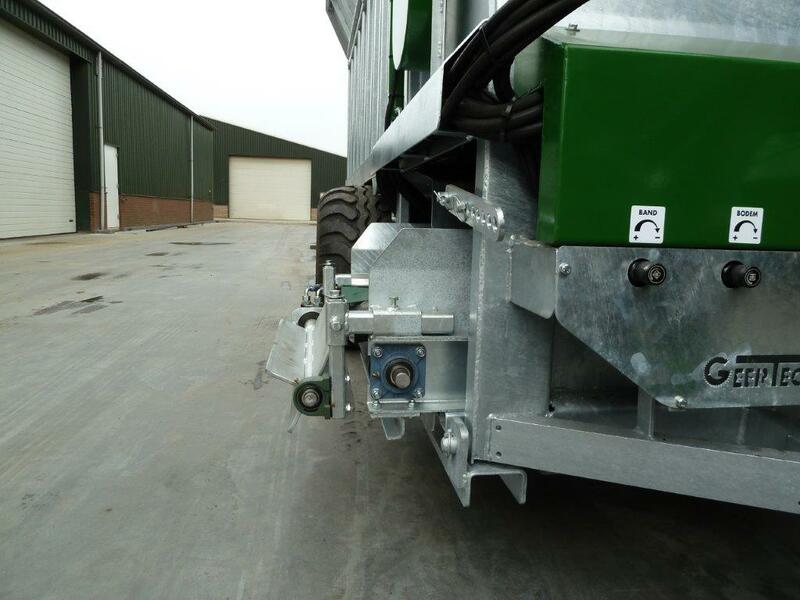 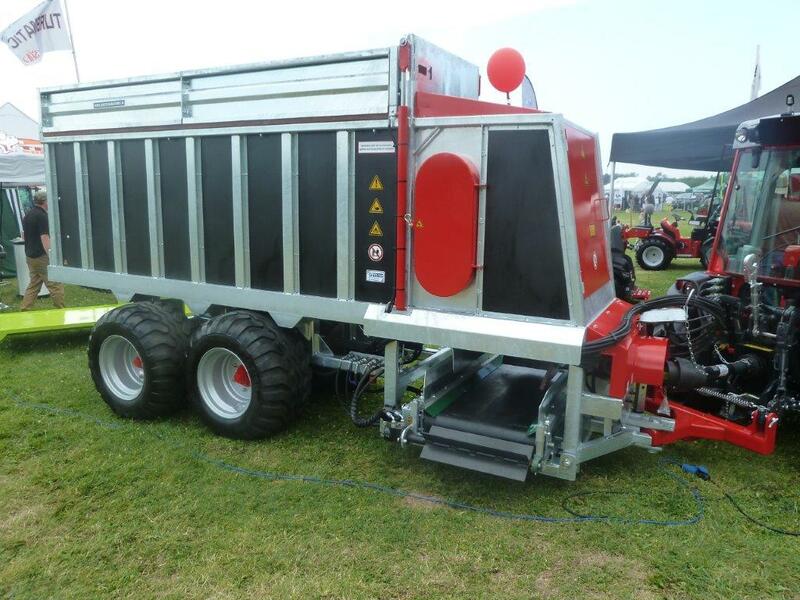 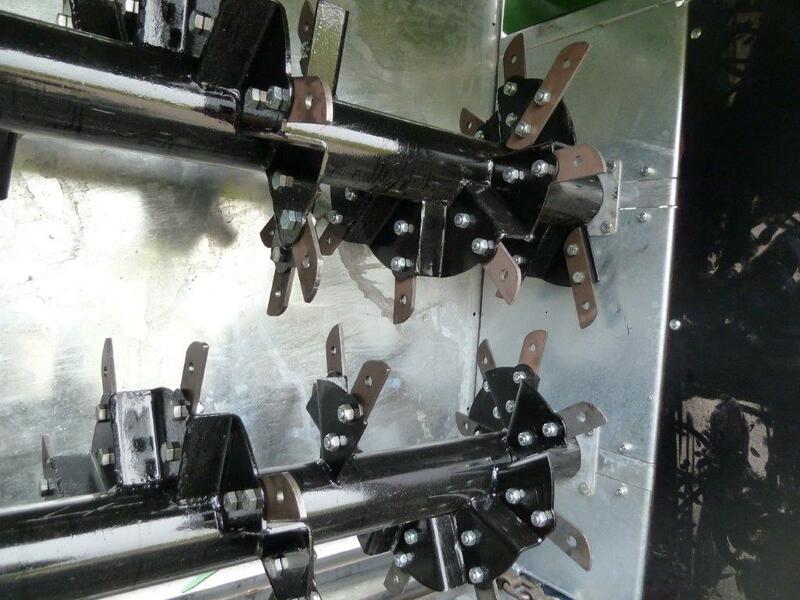 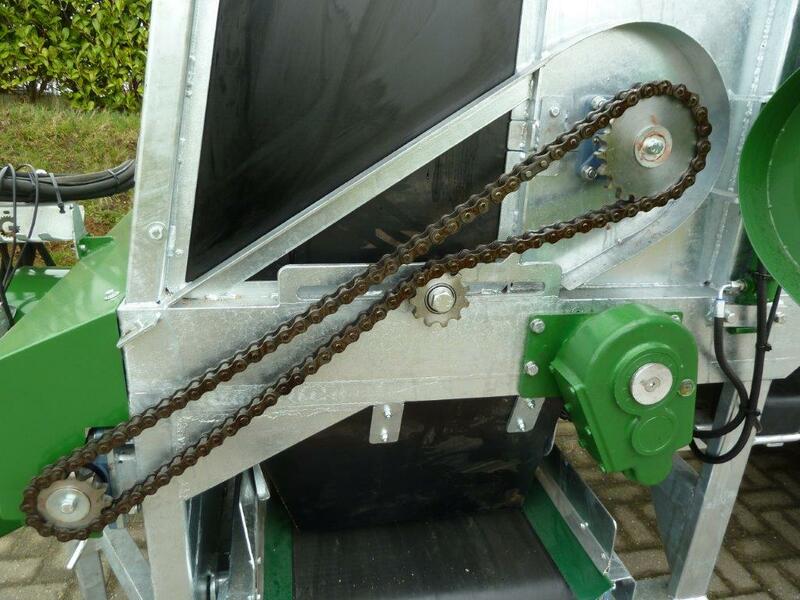 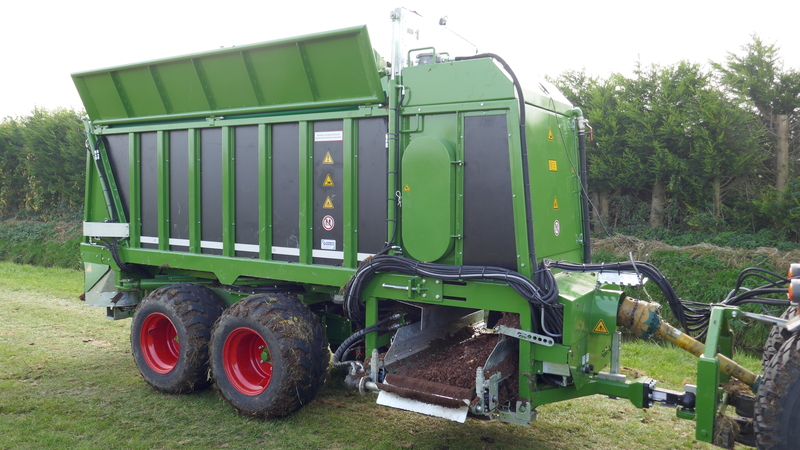 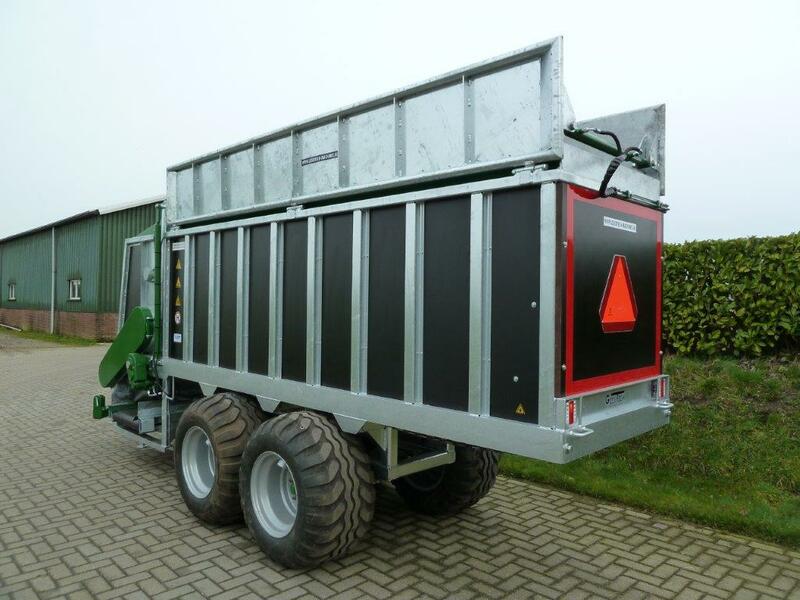 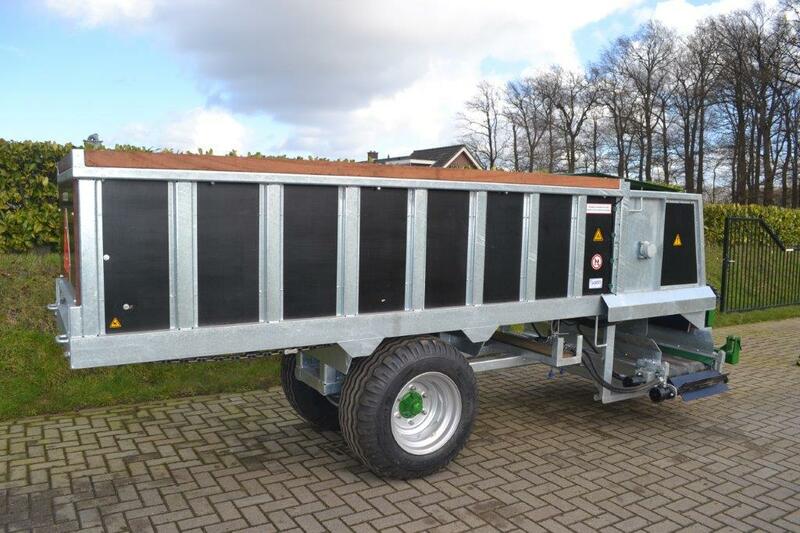 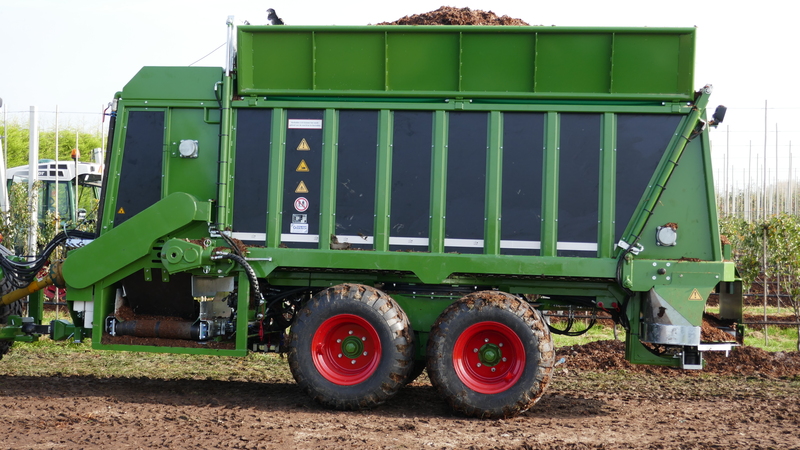 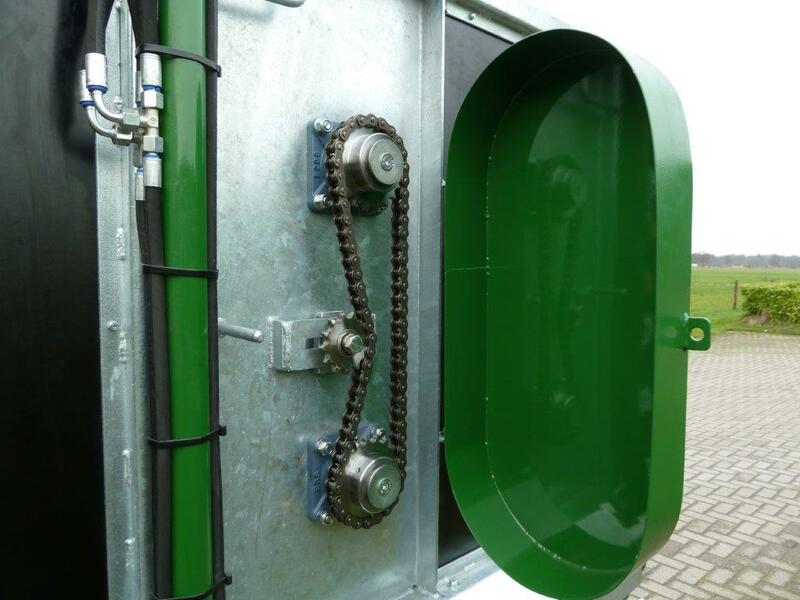 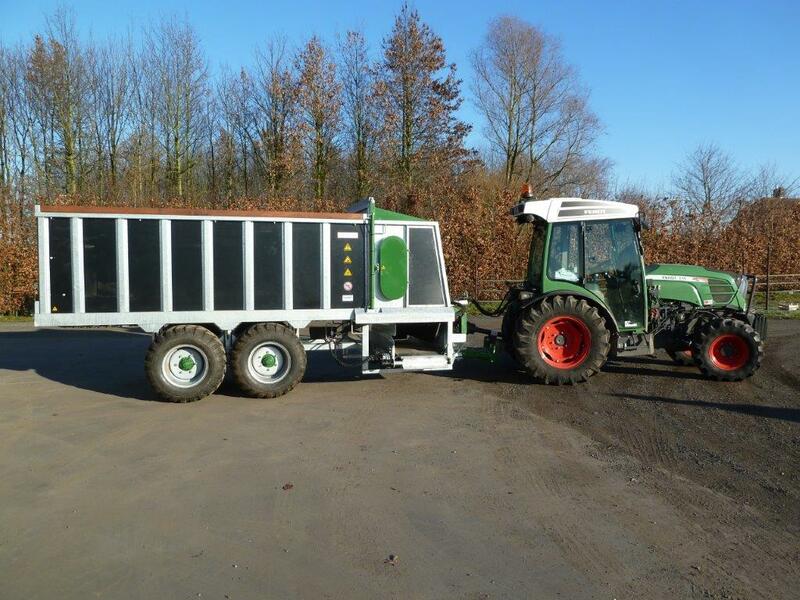 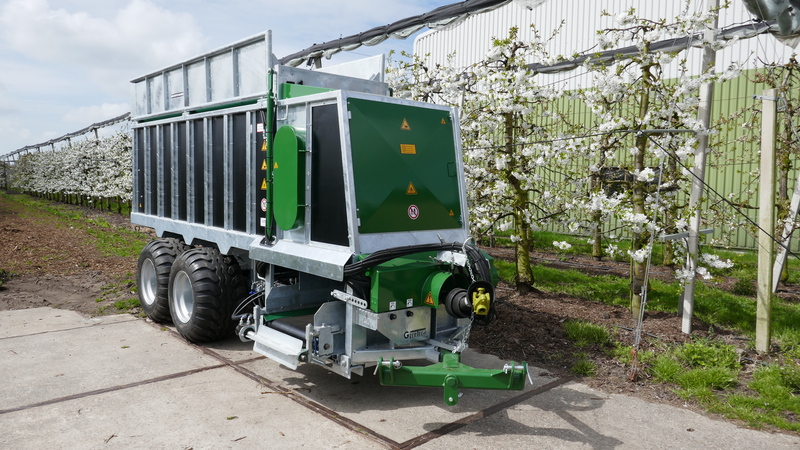 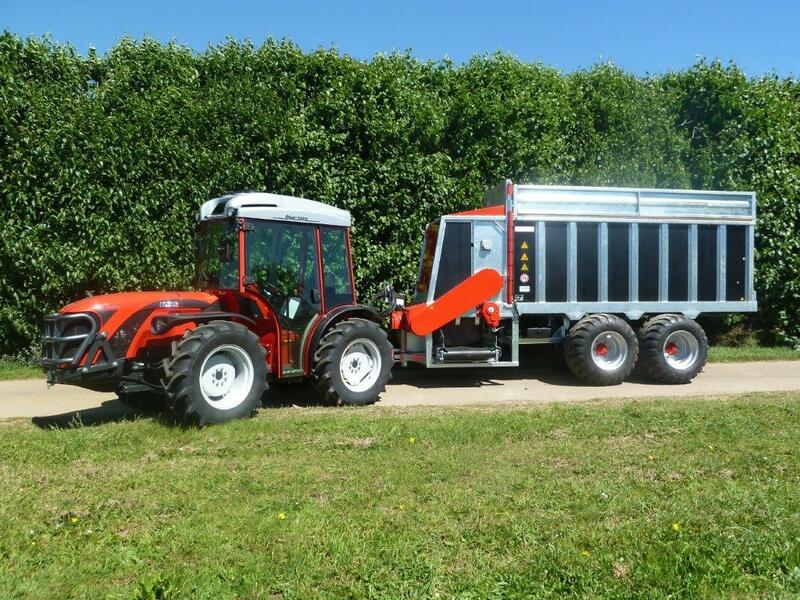 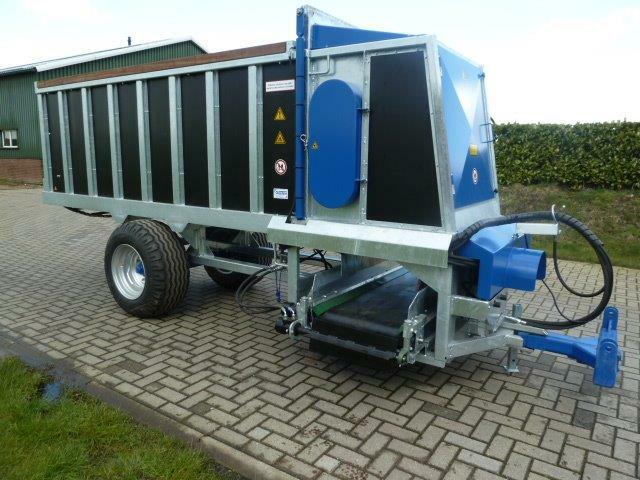 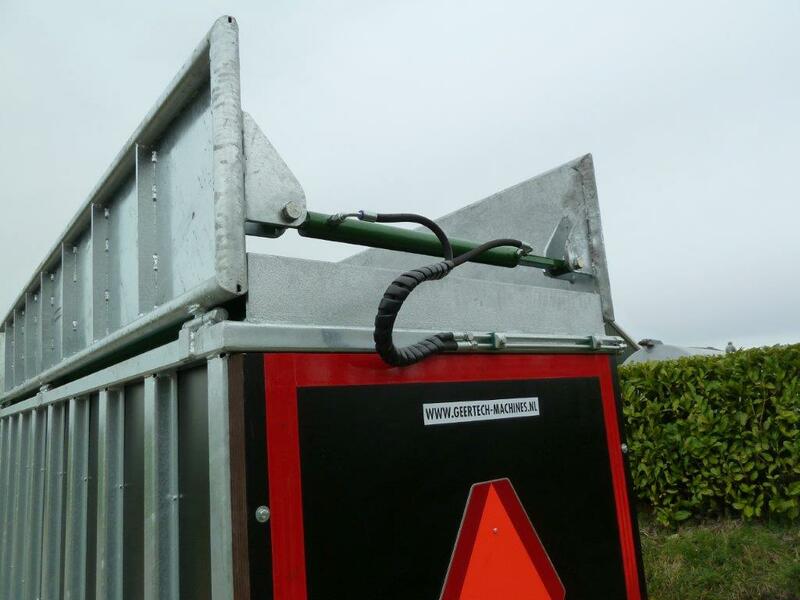 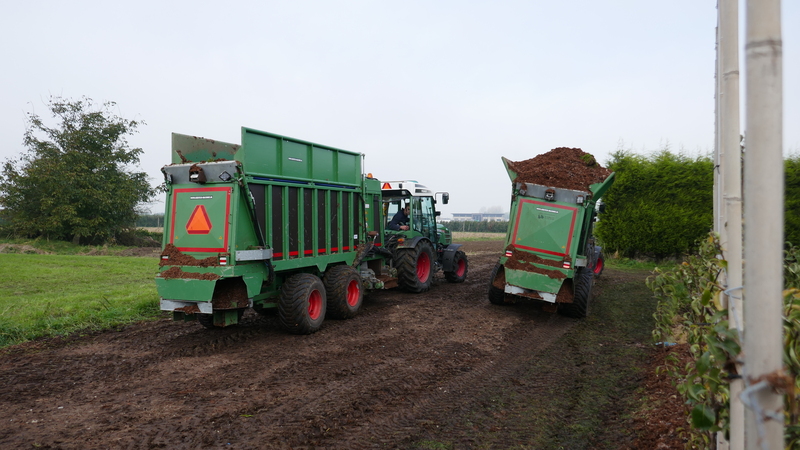 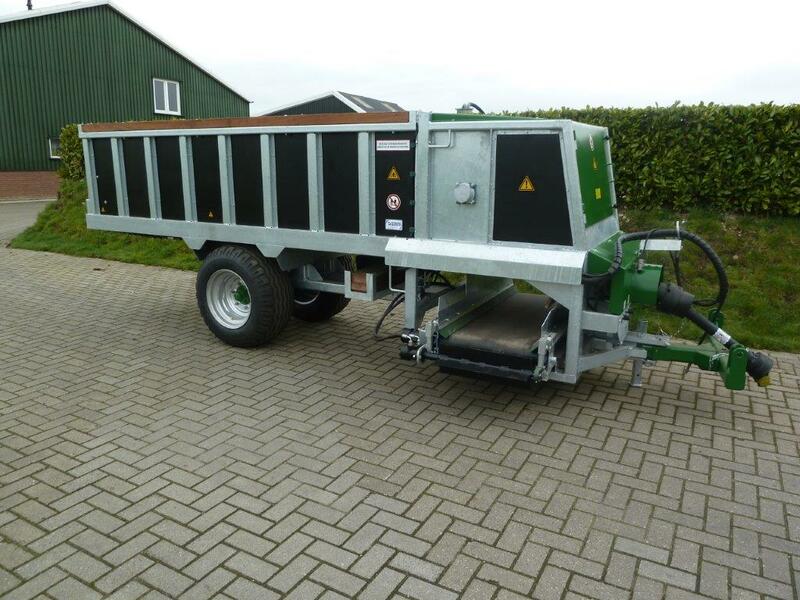 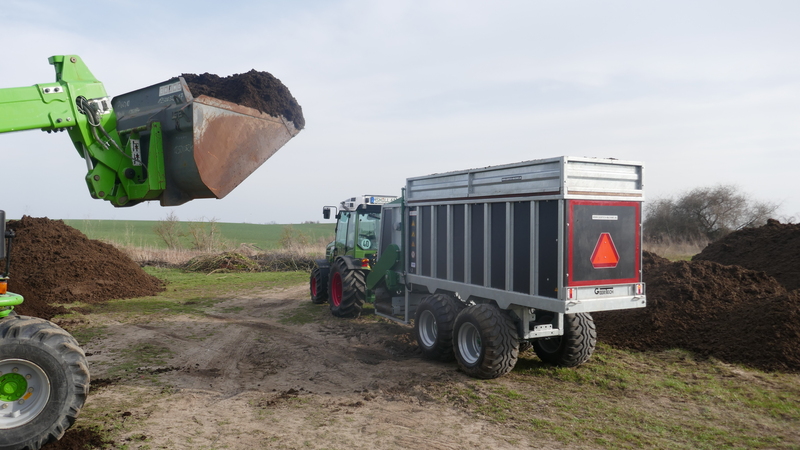 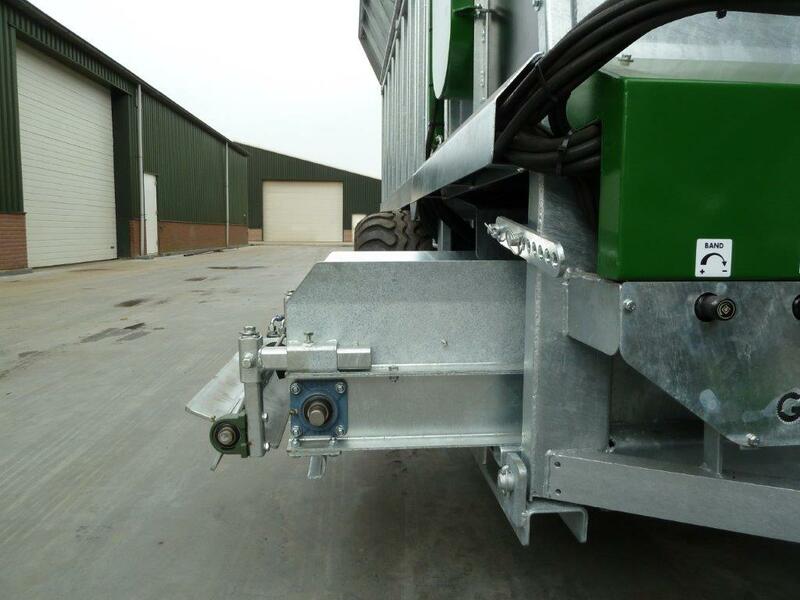 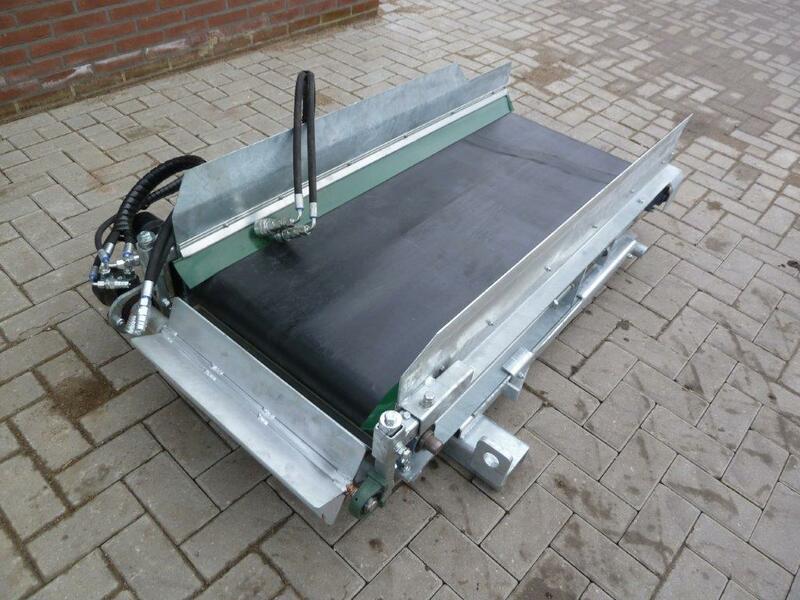 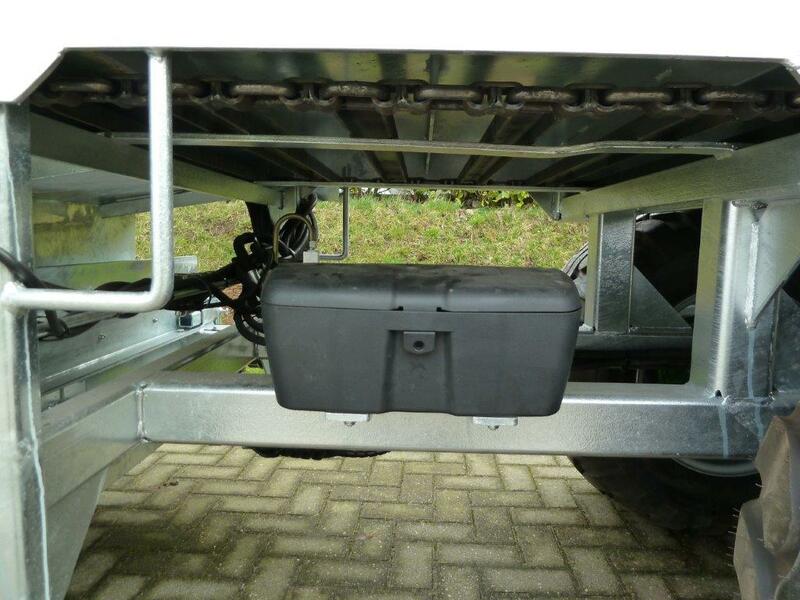 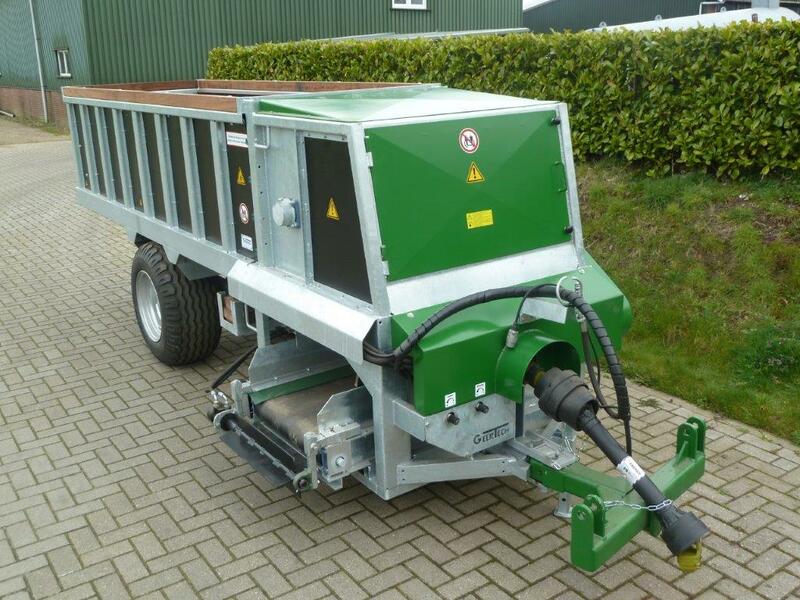 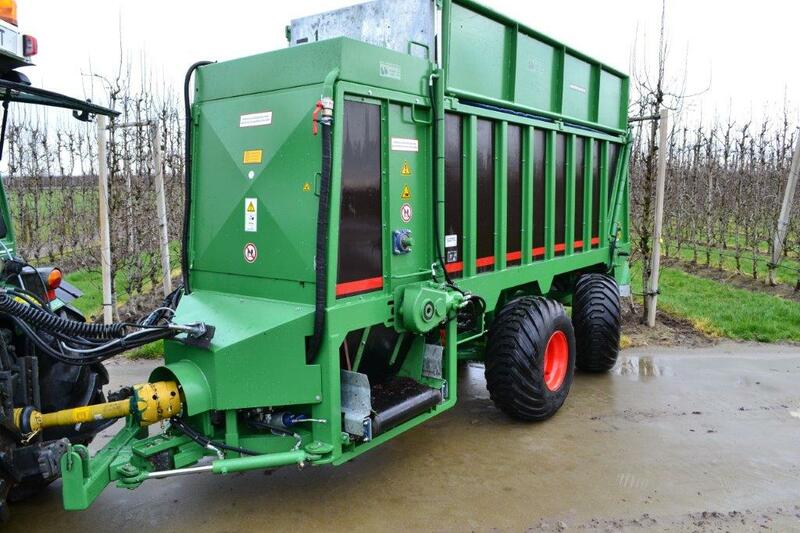 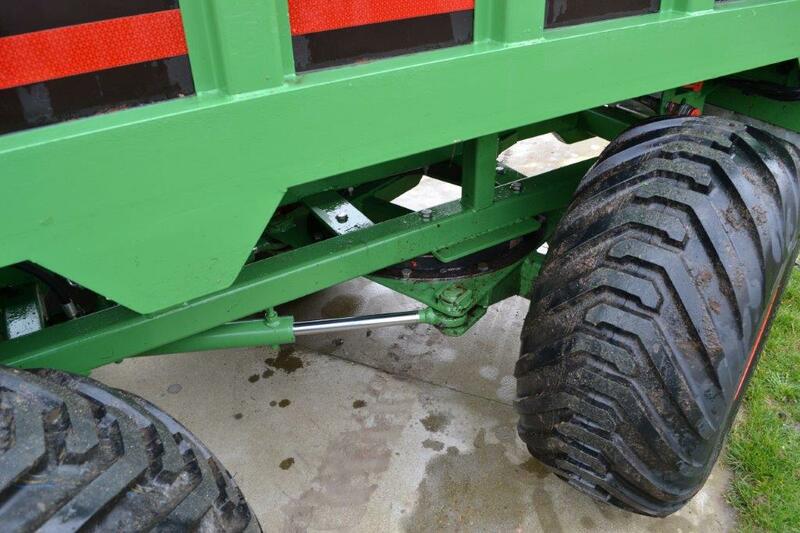 Multi spreaders for spreading compost, manure, lime, wood chips, etc. 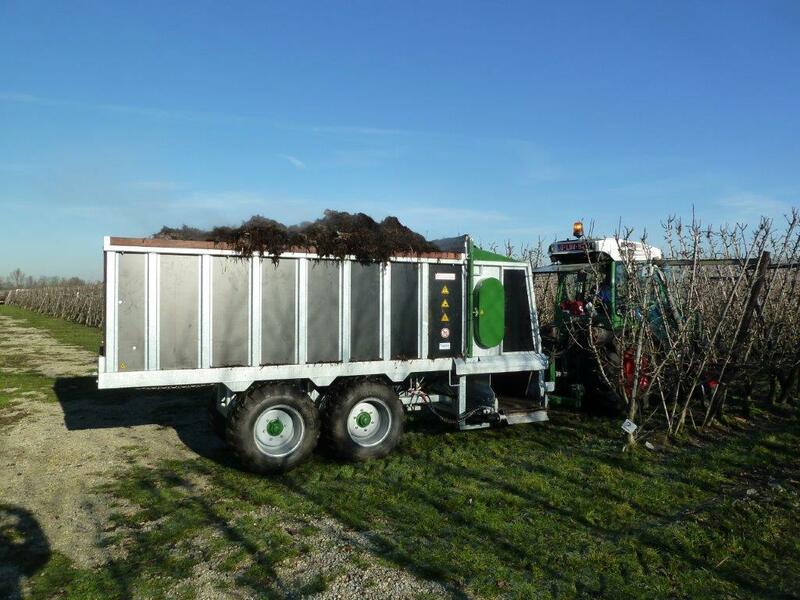 are available in 4 standard container sizes that can work with the majority of nurseries. 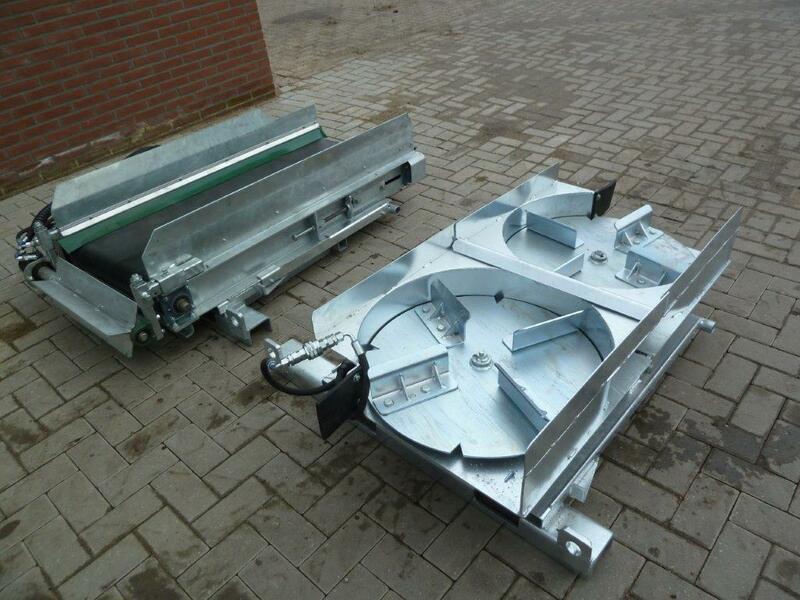 However these dimensions can be adapted to your needs at little or no costs. 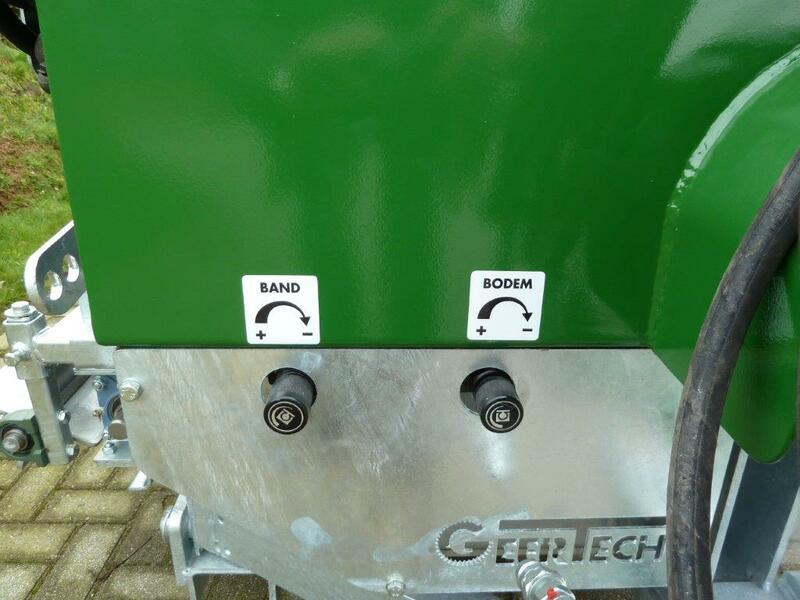 Of course we have the best set of options on our number One version, but over the years herein we have developed a huge list of extra options to meet all different needs. 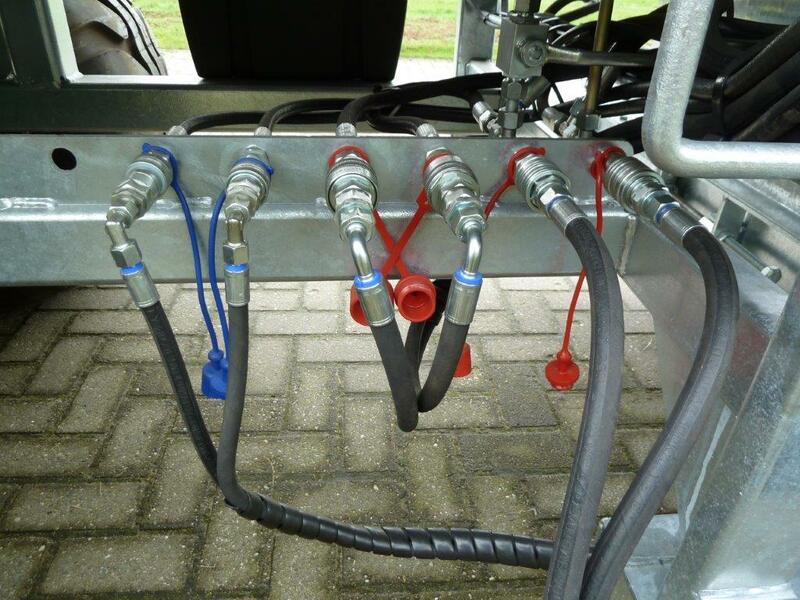 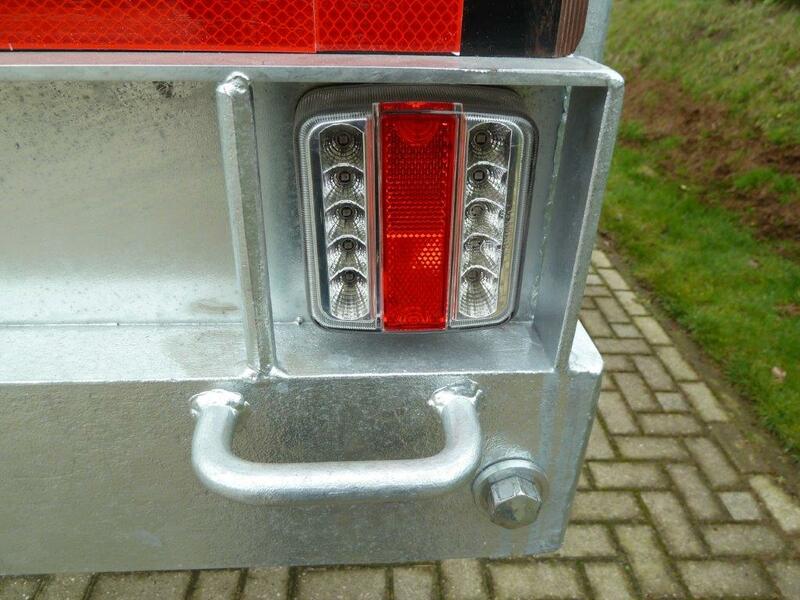 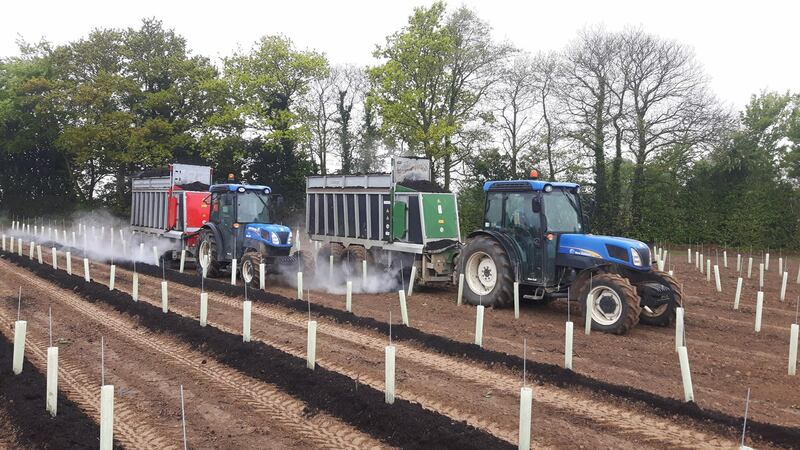 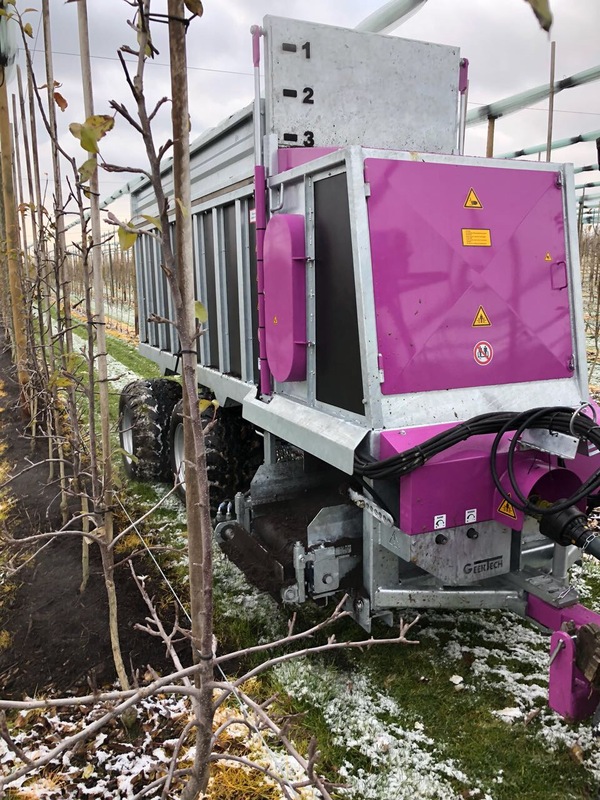 Also, the hydraulic connections will be adapted to the connectors available on your machine and your personal preferences.